Ready to build your dream home in an amazing community? 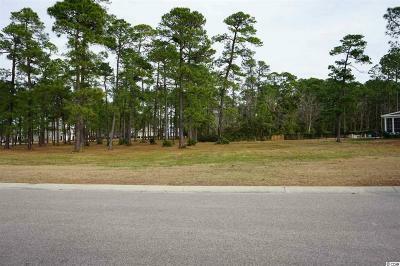 This lot offers so much within this beautiful community of Waterbridge. You can build on your own time and with any builder. The Waterbridge community offers it's homeowners access to the amazing pools, fitness center, clubhouse, boat storage, tennis courts, and so much more. This lot is ready to be built on and offers over 97 feet of street frontage. This lot is a must see today!